How To Manage Your iCloud Space On Your iPhone/iPad? When you set up iCloud, you automatically get 5GB of storage. You can use that space for your iCloud backups, to keep your photos and videos stored in iCloud Photos, and your documents up to date in iCloud Drive. If you reach or exceed your iCloud storage limit, learn how to manage your storage. 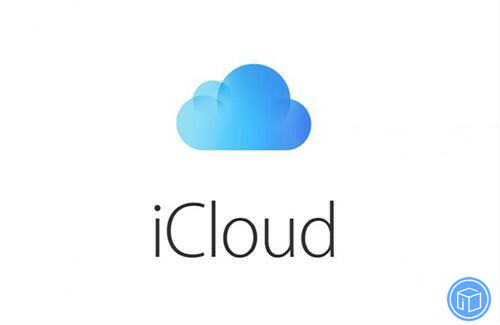 How to see how much iCloud storage you have? If you’re using iOS 10.3 or later, go to Settings > [your name] > iCloud. Tap iCloud Storage or Manage Storage. What if I run out of my iCloud space? If you used up your free iCloud space, your device won’t back up to iCloud, new photos and videos won’t upload to iCloud Photos, and iCloud Drive, other iCloud apps, and your text messages won’t stay up to date across your devices. And you can’t send or receive emails with your iCloud email address. How to make more space available in iCloud? Buy more iCloud storage. Plans start at 50GB for $0.99 (USD) a month. If you choose 200GB or 2TB plans, you can share your storage with family. Free up storage in iCloud by deleting content, like old iCloud Backups, photos, videos, files, mail, and text messages that you’re not using. Also learn: What should I do before I delete data? You can decrease the size of your iCloud Backup and free up space in iCloud when you turn off backups for apps that you’re not using or delete old iCloud backups. Delete backups and turn off iCloud Backup for your device. You can make more space in iCloud when you delete photos and videos that you no longer need from the Photos app on any of your devices. You can also choose to save space on your device when you turn on Optimize device Storage in Settings.